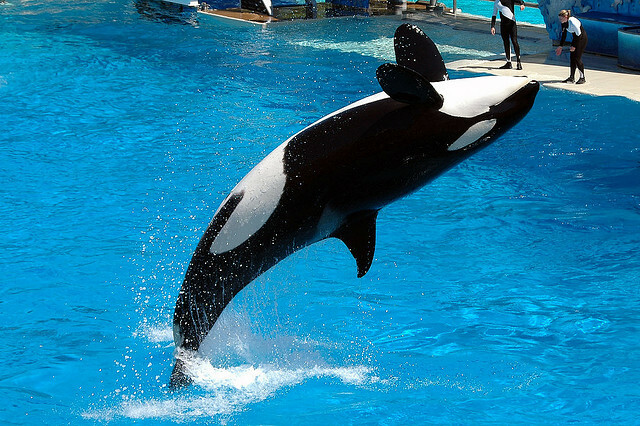 What do whales performing at SeaWorld have in common with employees in corporate organizations? 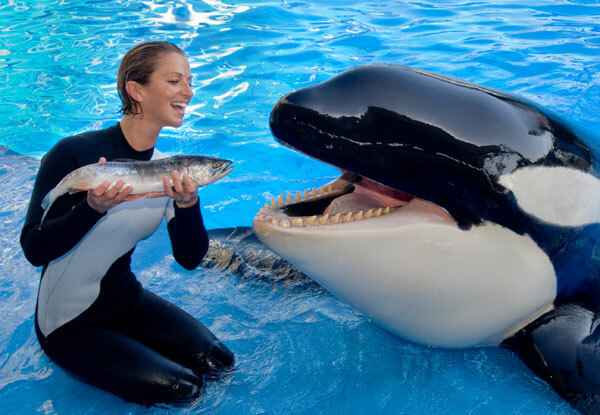 What can managers and leaders learn from the training staff that teaches these whales such amazing tricks to deliver spellbinding performances? 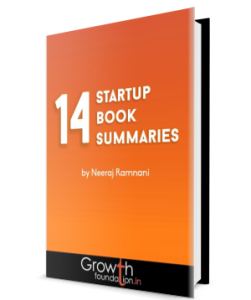 According to the authors of this book, a lot! The book discusses training methods adopted by Whale trainers at SeaWorld theme parks, and how we can learn from these techniques. Accentuate the positive, not the negative: The trainers reward the whales when they do something right, and redirect their behaviour when they do something wrong. This is counter to our usual habit of fault-finding, our nature is usually to pick whatever is not right and point that out. The idea is simple: the more attention you pay to a certain behaviour, the more it will be repeated. Thus what you focus on is critical, shift your focus to be on the look-out of what is right instead of what is wrong. The more a behaviour is noticed, the more it is repeated. The ABC of performance management: The ABC method was already discussed on this blog earlier, but here is a summary. A stands for Activators, B for behaviours, and C for Consequences. An activator could be a new goal for a project assigned to an individual or team, behaviours could be the various standards they are expected to meet to achieve this goal (such as daily reporting), and Consequences are what happens as a result of different behaviours displayed. There are four kinds of consequences possible: no response, negative response, redirection, and positive response. Redirection and positive response are far more powerful than no response or negative response. Redirection is a way of responding to someone doing the wrong thing. Instead of paying the entire attention on what they didn’t do right, it is better to redirect them towards the right action. A simple way to do this is: describe the error they made, show the negative impact and how you feel about it, and then refocus on the goal by telling the person how the work should be done and making new arrangements on how to reach the target. End with expressing trust and confidence in this individual. It is important to criticize only the behaviour and not the person. So, what is “Whale Done”? The normal approach by managers is to ignore people doing their work right, and reprimand them when they do something wrong. The authors call this the “Gotcha!” way of managing. Whale Done reverses this attitude. “Catch me doing something right” is the whale done approach. In other words, instead of being on the lookout for “what is not right”, managers with the Whale Done approach will be on the lookout for “what is right” to reinforce it. This change in focus is much more powerful in getting desired behaviour. For Whale Done, you don’t always have to wait for the final result, it is important to praise even a little progress. This demands great patience and self-control from managers, especially in the initial phase until this becomes a habit. However in the long run, this is extremely effective. These positive reinforcements for good behavious will eventually make your team self-motivated, as they start to “pat their own back” for doing something right. Primarily focusing on the positive in your team instead of the negative is not only more fun, it is more effective in getting results. To summarize: In this book the authors recommend a new focus for managing people: be on the lookout for what they do right instead of what they do wrong, and express praise. This build a more trusting organization culture, and improves performance. The more attention a behaviour gets, the more it will be displayed.